Helping to develop competencies in IS audit, control and security. Our goal is to offer continued professional education and training for chapter members in information systems audit, governance, risk management, privacy and security. View upcoming local chapter events and ISACA national webinars. 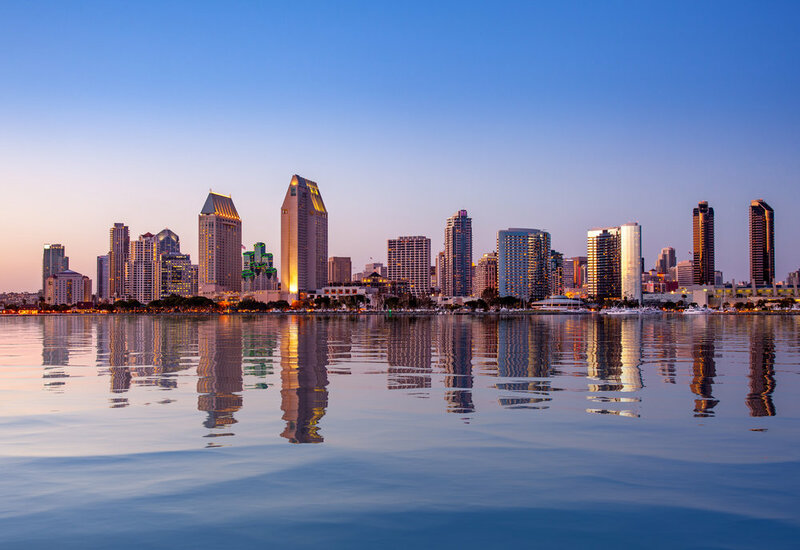 Sign up now to be a member of ISACA and join the San Diego Chapter. Contribute in a meaningful way by becoming an ISACA San Digeo sponsor.